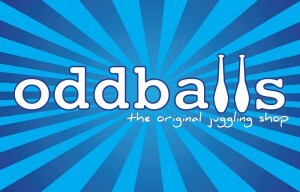 A huge thank you to our sponsors and business supporters. These companies have helped to make it happen! 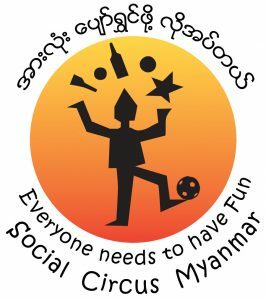 Photo exhibition and free public workshops with by the social circus teams at Yangon Gallery to mark the first ever international Social Circus Day. 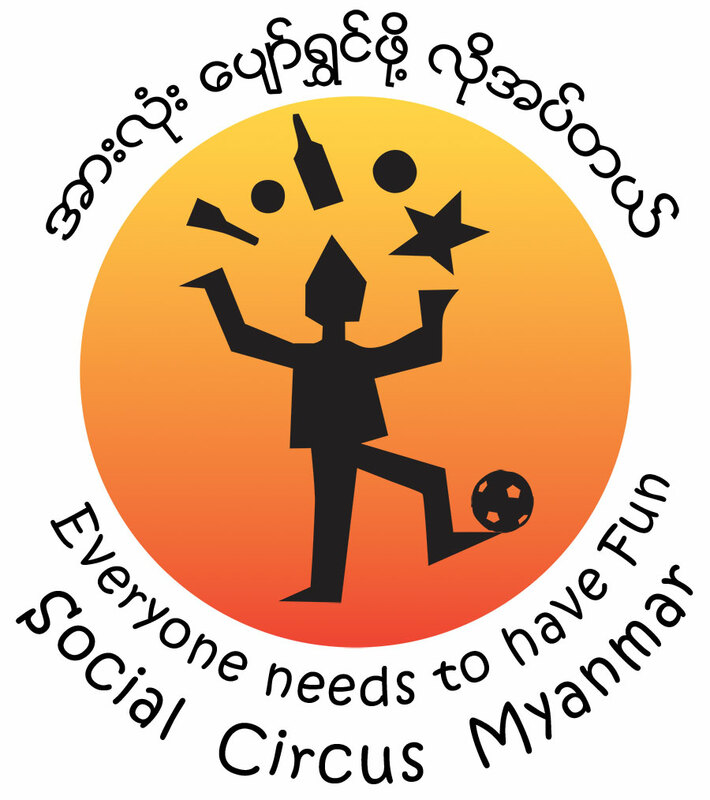 Thanks for helping us to celebrate the positive impact of social circus around the world! Bringing together the social circus for teams, Circus4All, supporters and volunteers for a day of sharing skills, presentations and shows. Visit by adaptive circus specialist Thomas Hinz to lead a week’s training in adaptive circus for people working with disabled children and adults.